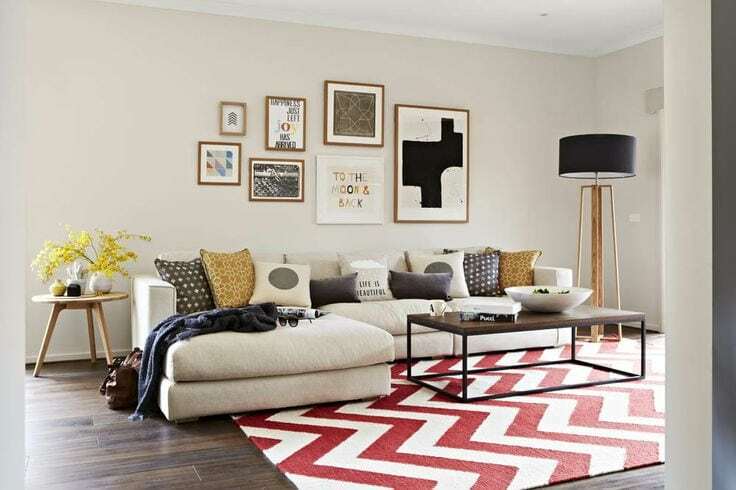 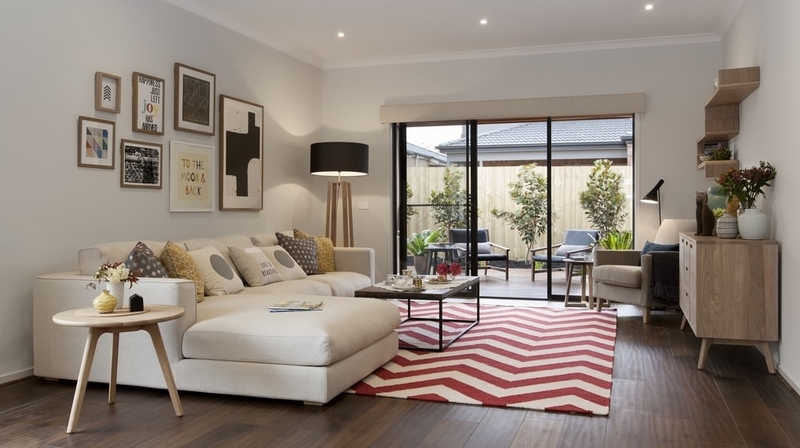 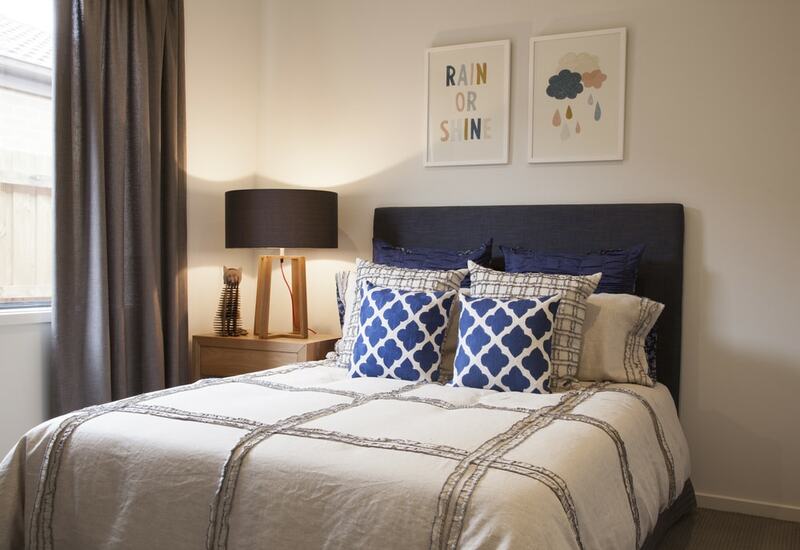 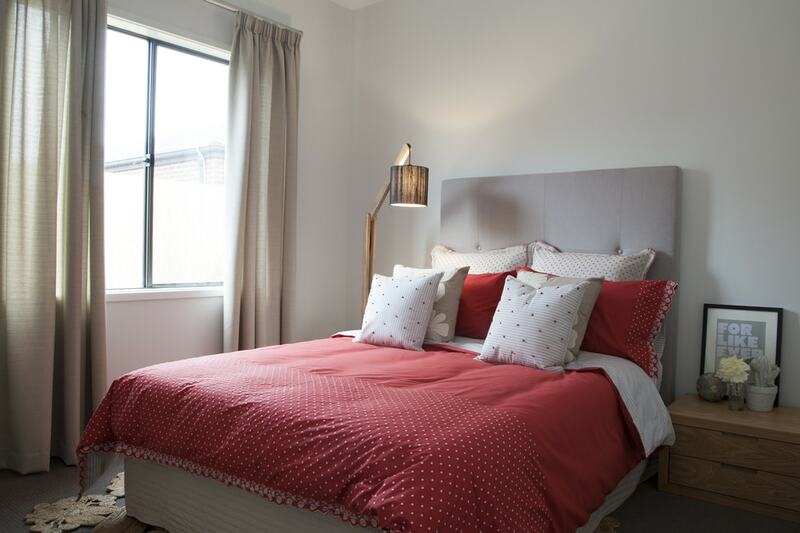 The Studio 186 is a creative design packed with clever space saving living areas. 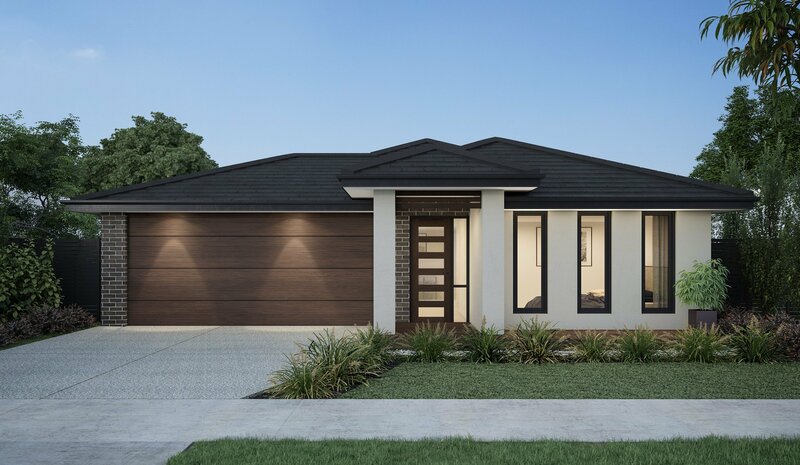 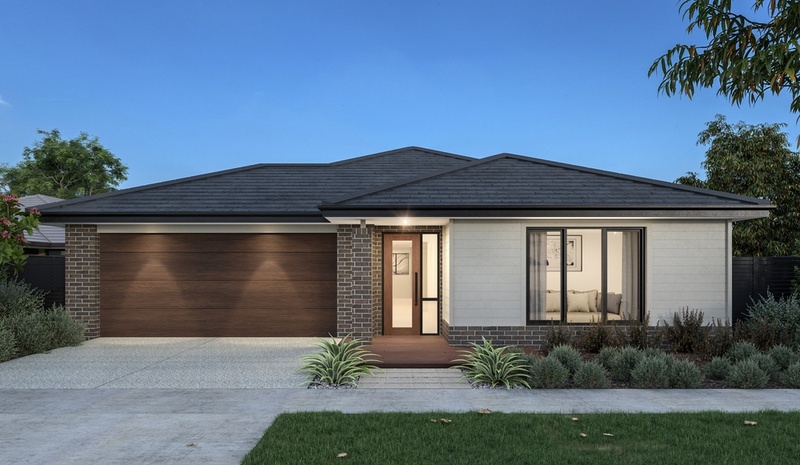 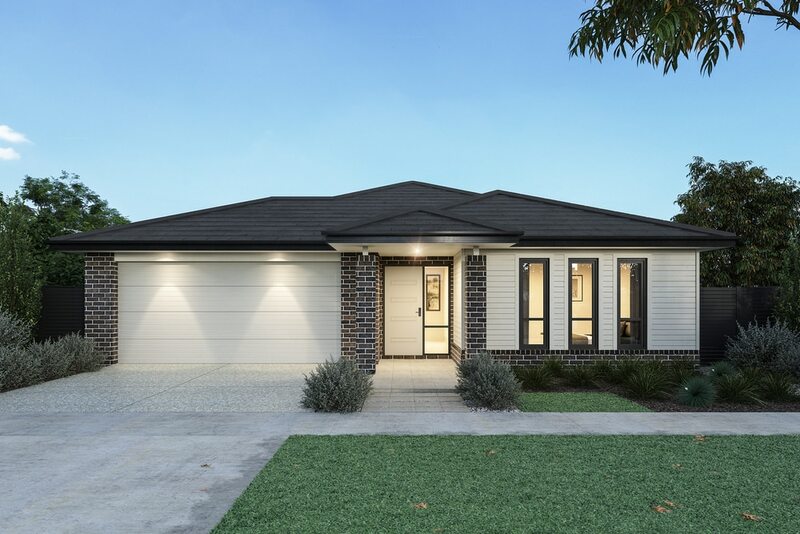 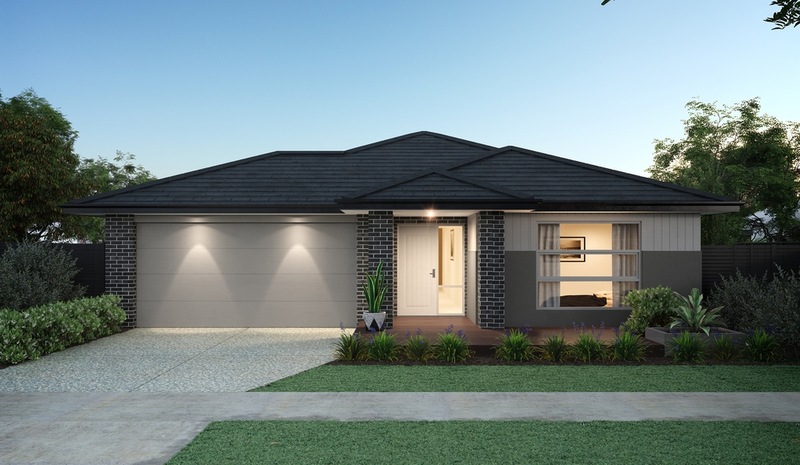 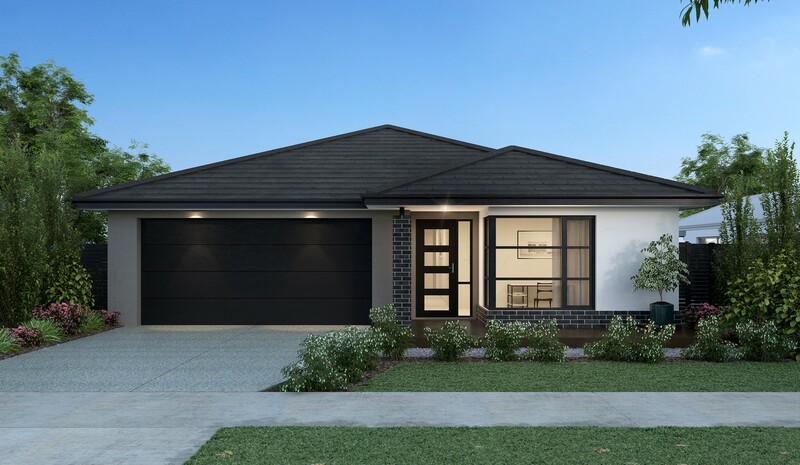 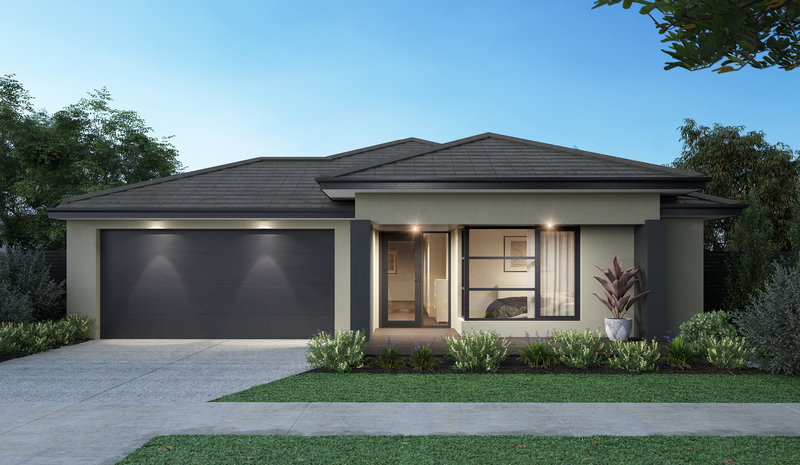 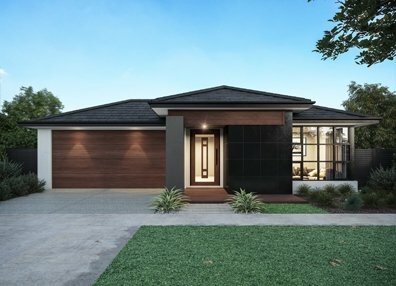 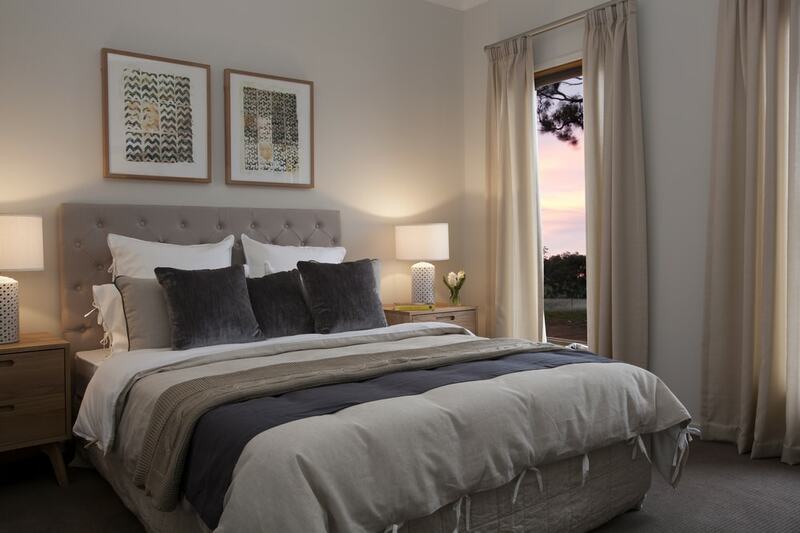 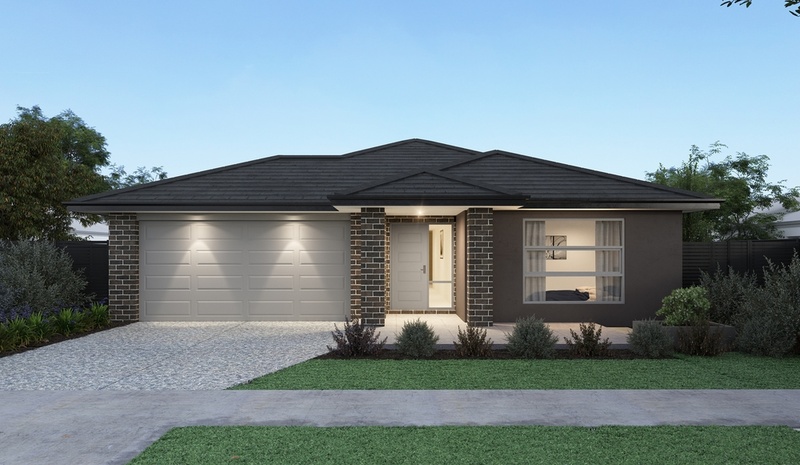 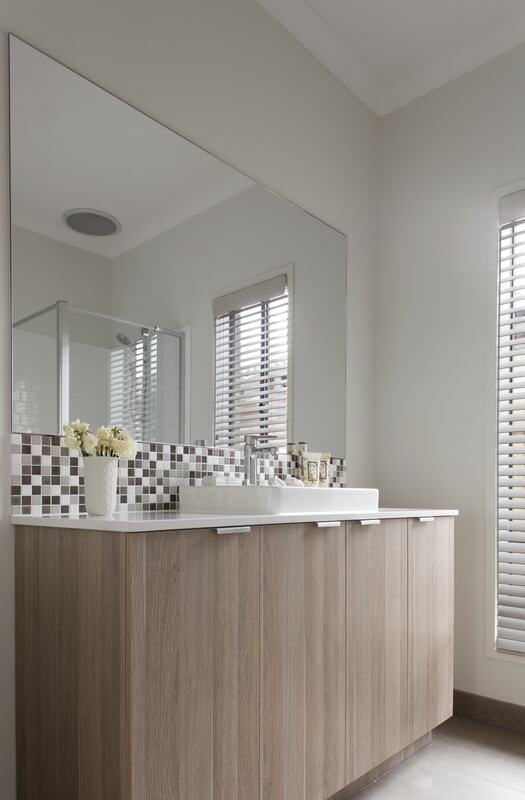 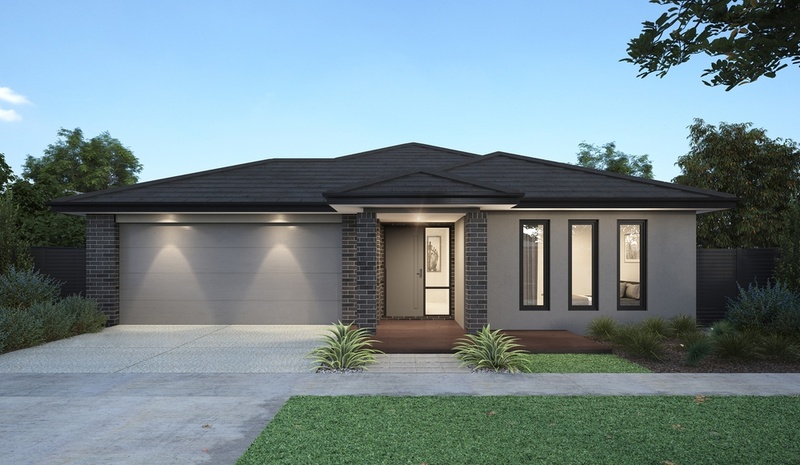 Designed to fit on a 10.5 metre wide by 28 metre deep block, this clever design is comprised of 4 bedrooms, including a master bedroom with ensuite and built in robe. 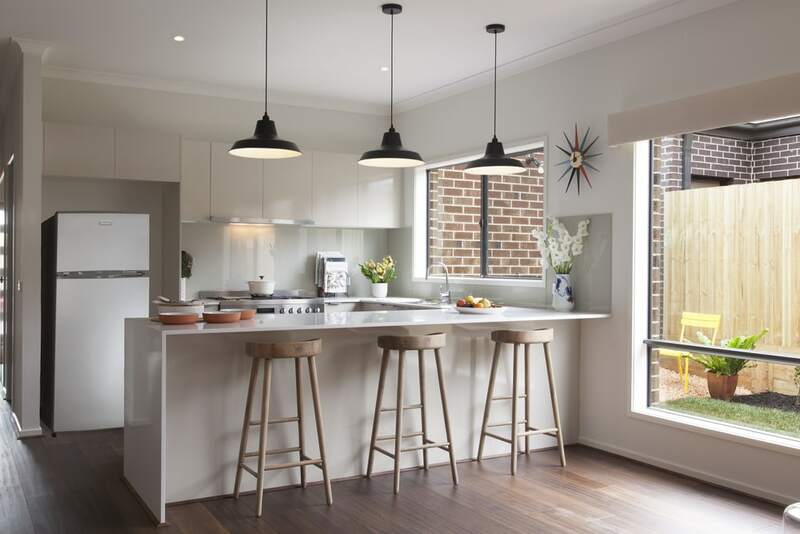 The open plan kitchen, meals and family living area have direct access to the outdoor living area, making it perfect for entertaining.